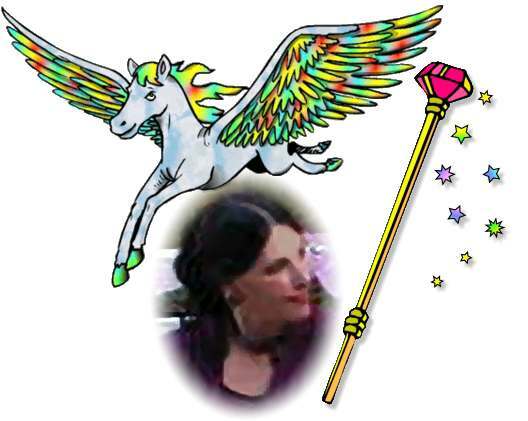 Lady Kythera Ann and Pegasus are the primary liaisons for all the staff and members of Elysium Gates. 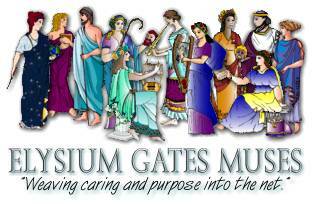 They keep the message boards fun with improvisational stories and are always eager for new ideas on how to make Elysium gates even more wonderful. If you have any questions about Elysium Gates, volunteering, or would just like to say hi, please write Kythera and Pegasus.